Sean Vigue Podcast | Listen Free on Castbox. 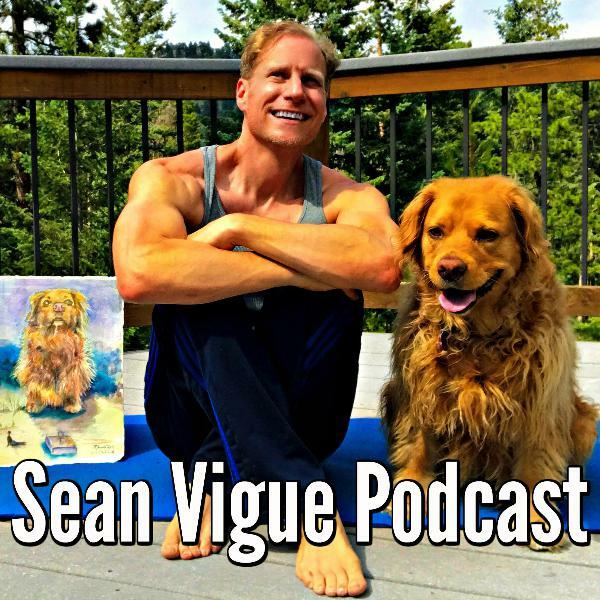 Welcome to the Sean Vigue Podcast where we discuss, chew on and celebrate all things health, fitness, film, building your own brand/business, opera, teaching, classical music and whichever topics happen to be dropped into our conversations. Watch (and listen) for solo podcasts with Sean and a wide variety of unique and interesting guests. If it's inspiring I want to discuss it. Sean Vigue is a bestselling author, international fitness instructor, featured in thousands of workout videos, opera singer...and loves to dabble in film, opera and classical music as an amateur historian. Welcome to part 2! What a wonderful discussion this was! Join frequent guest and best friend Stephan and I as we share and discuss the songs, movies, TV shows, books, video games and stores which have influenced, inspired, confused and left a lasting impact on our lives over the past 40 years. Feel free to join the discussion and leave some of your favorites in the comments. Thank you. Connect with Sean:Facebook@SeanVigueInstagram@SeanVigueFitnessSeanVigueFitness.comI just started work on my second paperback, "Pilates for Athletes", from Hatherleigh Press and will be available early 2020 wherever books are sold. What a wonderful discussion this was! Join frequent guest and best friend Stephan and I as we share and discuss the songs, movies, TV shows, books, video games and stores which have influenced, inspired, confused and left a lasting impact on our lives over the past 40 years. Feel free to join the discussion and leave some of your favorites in the comments. Watch for part 2 this week. Connect with Sean:Facebook@SeanVigueInstagram@SeanVigueFitnessSeanVigueFitness.comI just started work on my second paperback, "Pilates for Athletes", from Hatherleigh Press and will be available early 2020 wherever books are sold. 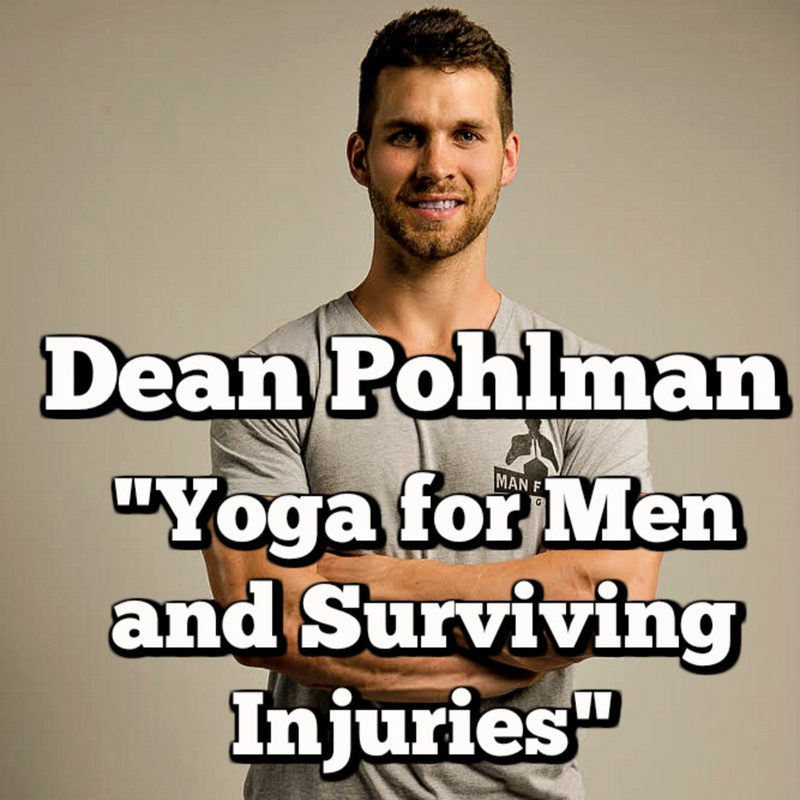 My old workout buddy Dean Pohlman of Man Flow Yoga stops by to talk about all things health and fitness. Topics include: how he first was seduced by the power of yoga, building and maintaining his own fitness business, working through and learning from injuries and which styles of facial work...and which don't. It was a stimulating and informative chat as always and we're very honored to bring it to you.Connect with Dean:Instagram@ManFlowYogaFacebook@ManFlowYogaYouTube@ManFlowYogaManFlowYoga.comConnect with Sean:Facebook@SeanVigueInstagram@SeanVigueFitnessYouTube@SeanVigueFitnessSeanVigueFitness.com Thank you for listening! If you've been enjoying our conversation please leave a nice review, rate 5 stars and share it on. Thank you! 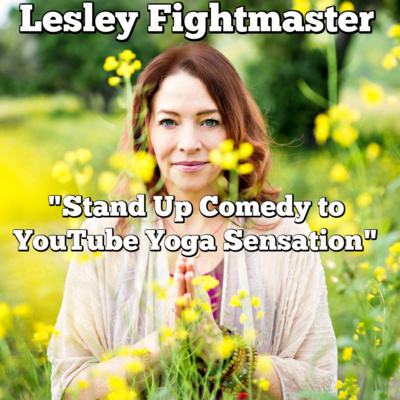 Such a pleasure to have my friend, Lesley Fightmaster, on the podcast to have a chat. 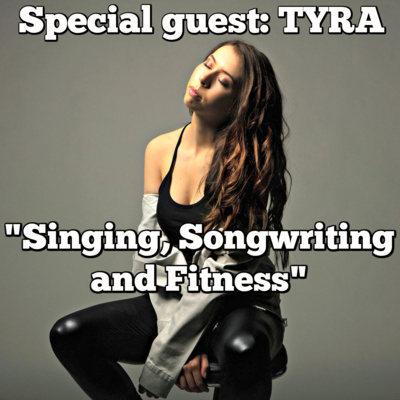 Some topics include: how it all began with an internet talk show and 26 yoga poses, how she built her international fitness brand, "Fightmaster Yoga" and how she finds balance in her life. It is always a pleasure to connect and watch for another collaboration soon.Connect with Lesley:Facebook@FightmasterYogaInstagram@FightmasterYogaYouTube@LesleyFightmasterFightmasterYoga.comMyYogaPal.comConnect with Sean:Facebook@SeanVigueInstagram@SeanVigueFitnessYouTube@SeanVigueFitnessSeanVigueFitness.comThank you for listening! If you've been enjoying our conversation please leave a nice review, rate 5 stars and share it on. Thank you!